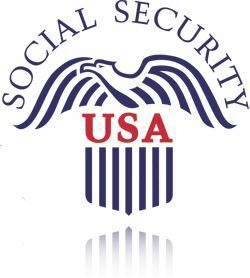 Supplemental Security Income (SSI) is part of the federal Social Security program that provides monthly disability benefits to those who have not worked long enough to qualify for Social Security Disability Insurance (SSDI), and whose household income and assets are beneath the federal poverty level. SSI is designed to provide relief to the disabled. We will work quickly to ensure you get the benefits you deserve.